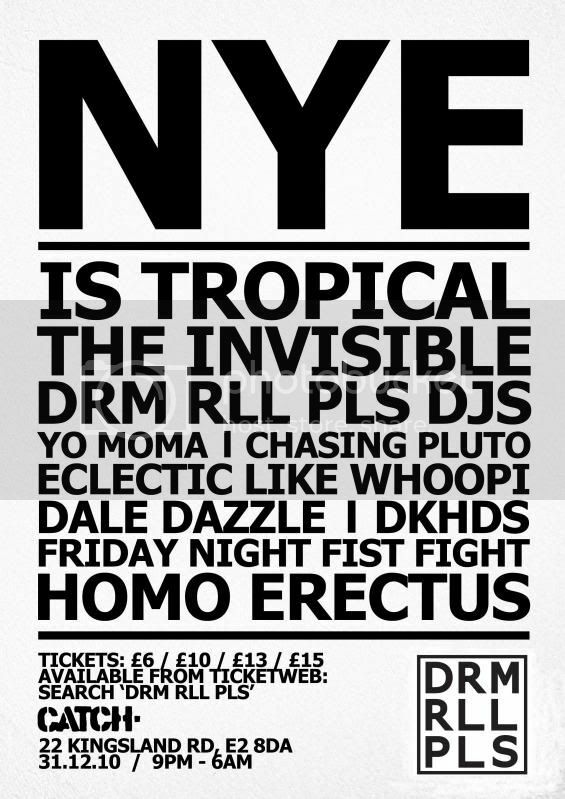 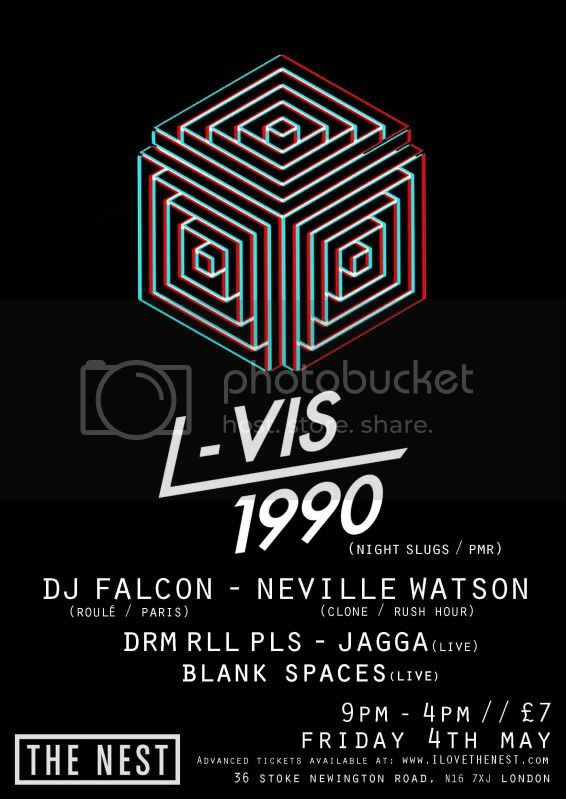 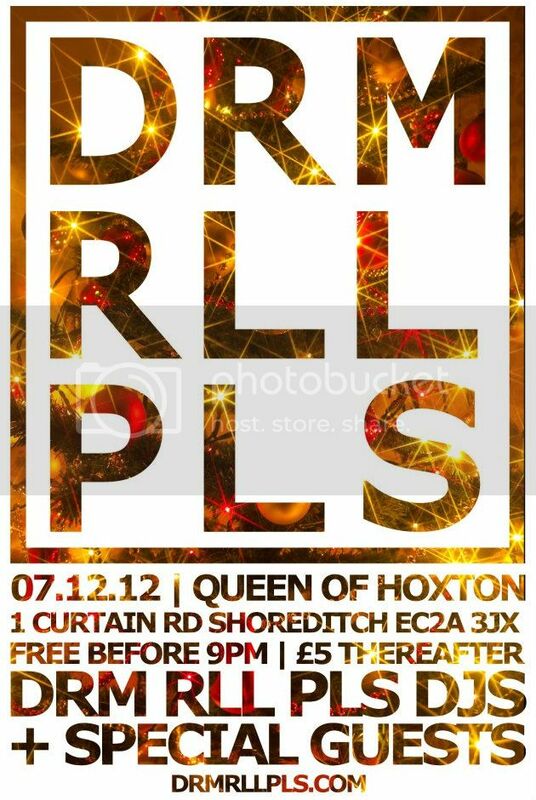 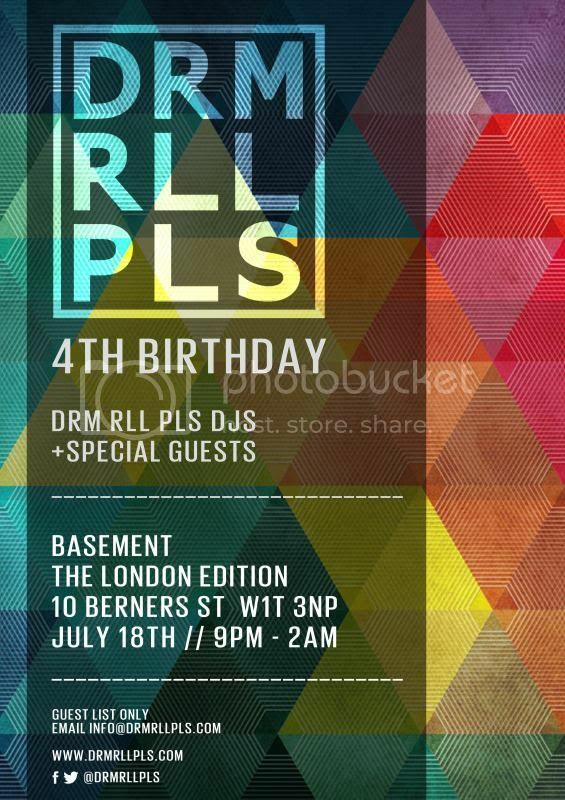 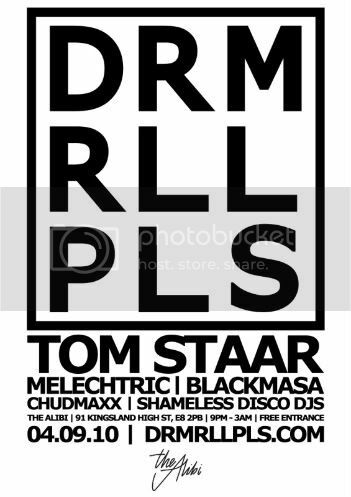 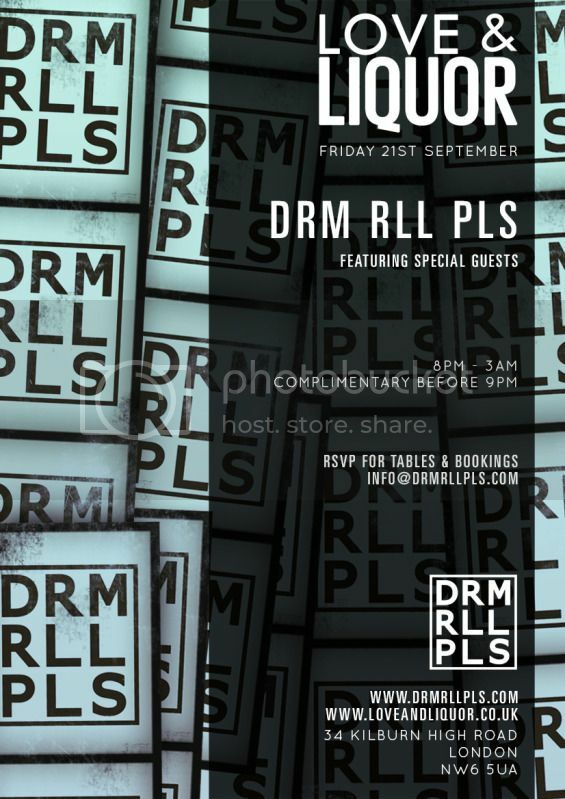 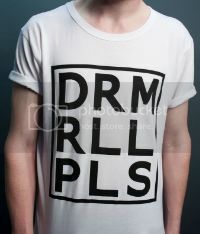 DRM RLL PLS @ Love & Liquor 21.09.12 – Photos! 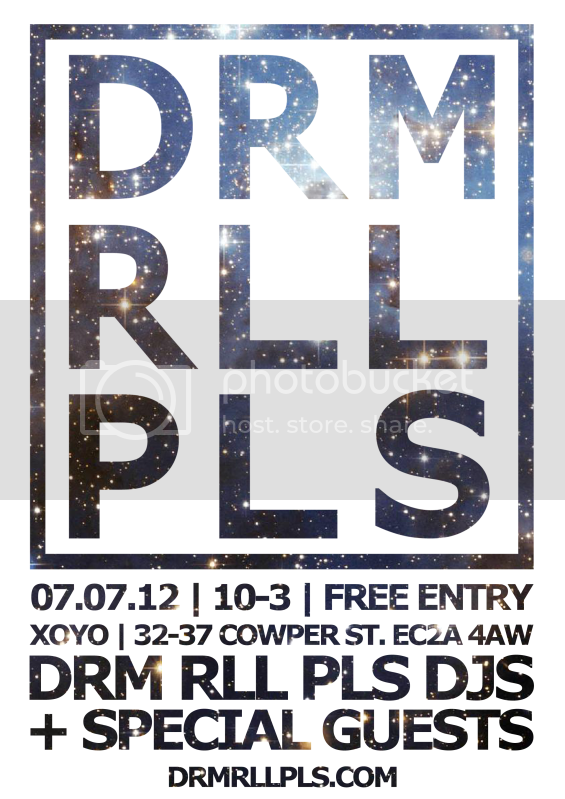 Pictures from our party on Friday night. 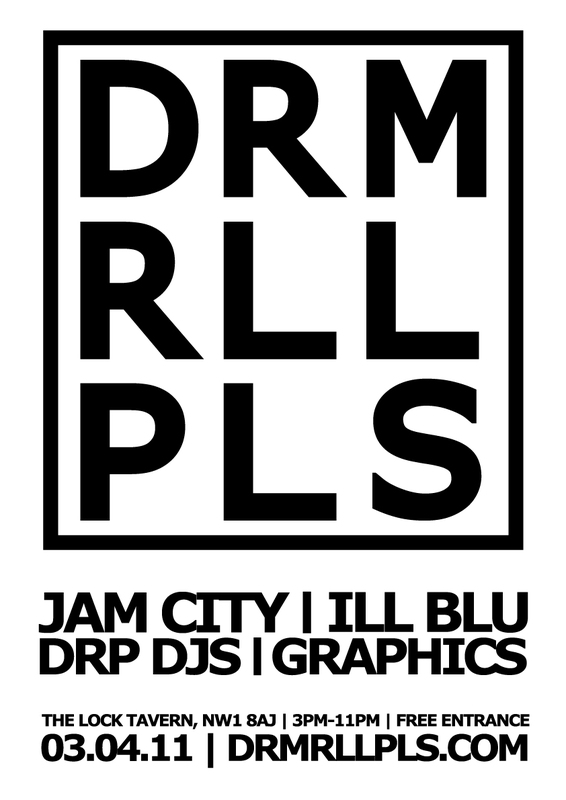 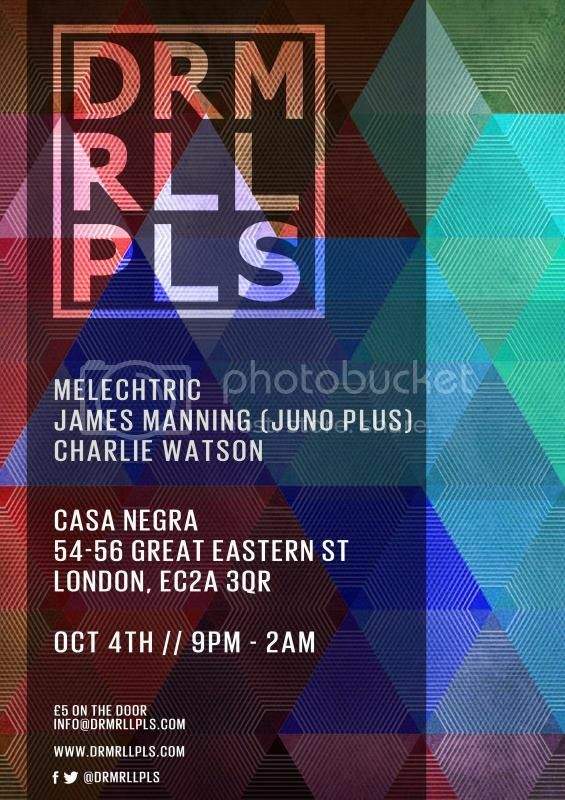 Our October DRM RLL PLS is going to be MEGA. 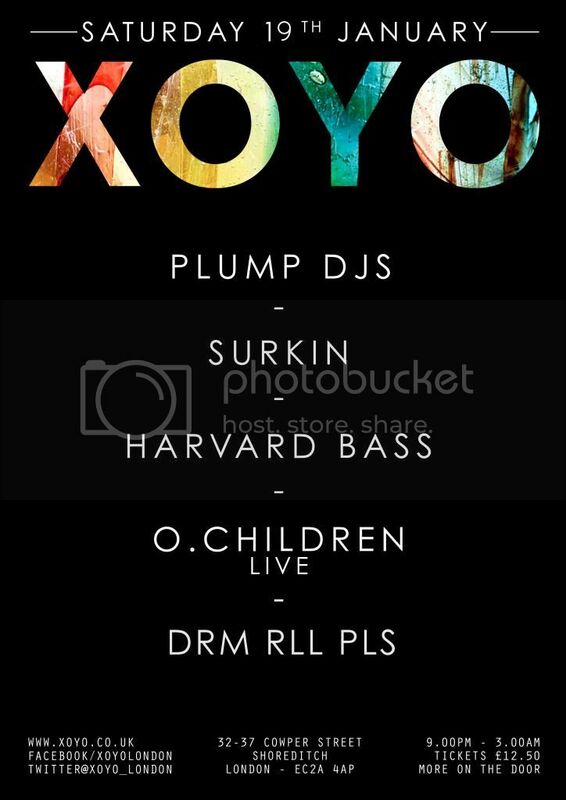 more news to come soon..